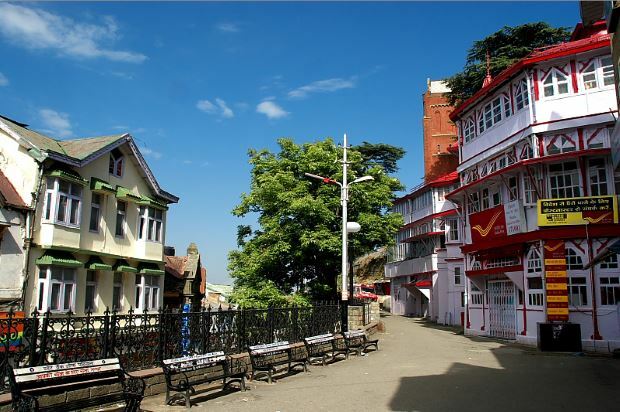 Shimla the capital of Himachal Pradesh is a popular tourist destination. 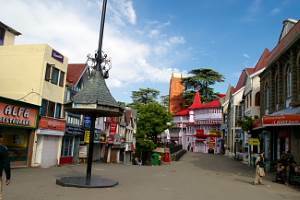 Shimla is the entry point for other tourist destinations of Himachal. 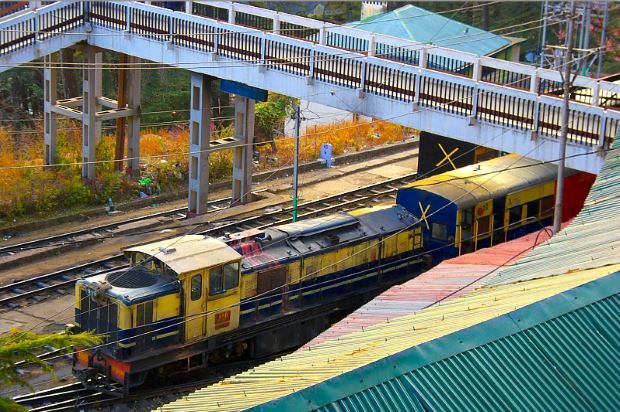 One of the best tourist circuit is Delhi � Kalka ( by toy train ) Shimla - Manali & return to Delhi. 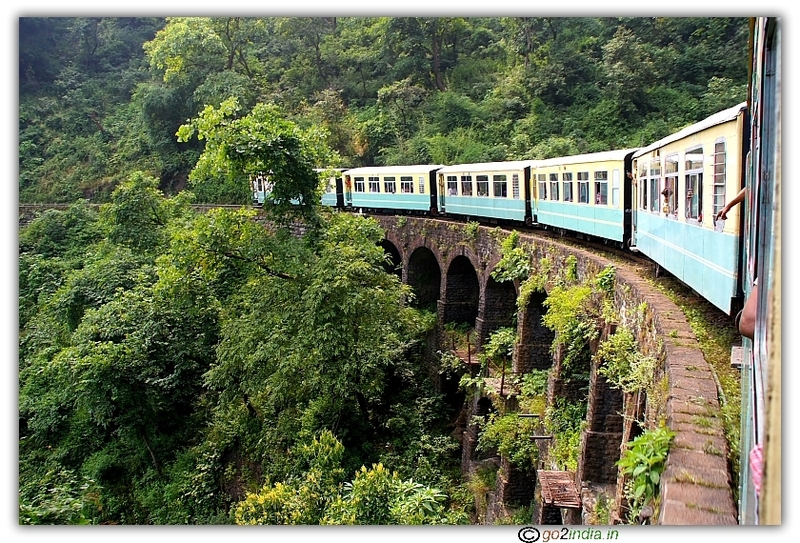 The best way to reach Shimla is by toy train from Kalka. 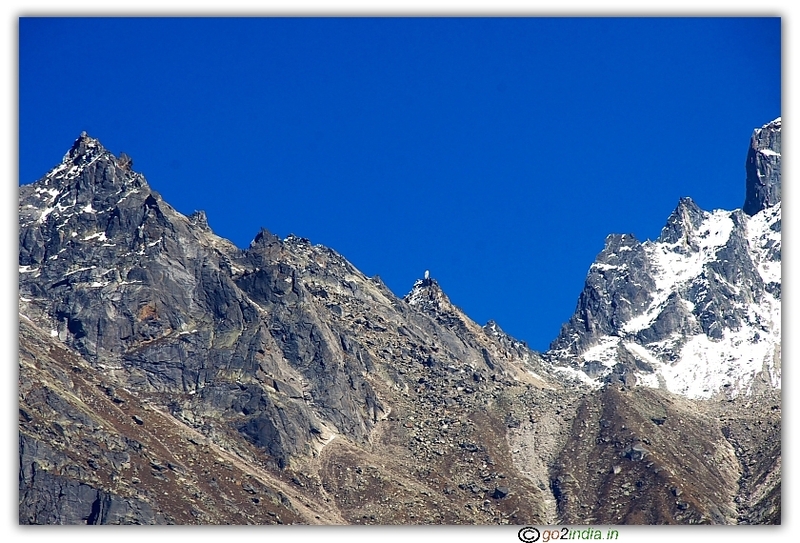 Stay one day at Shimla and then move to Manali by road. 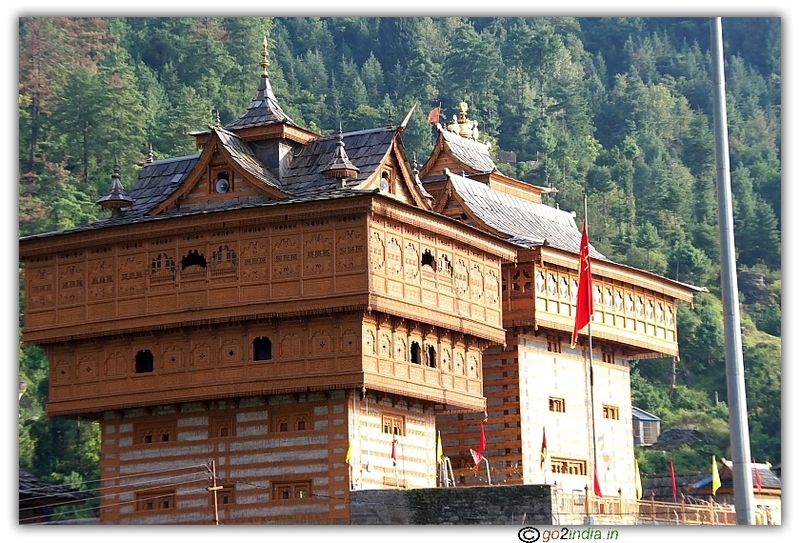 Read more details on Shimal Manali package trip. Famous for Apple arcade and by horse one can go to Fagu valley , Mashou peak, Maheswari temple, apple garden, Kufri fun world, Desu peak ( Maa Durga temple ). Hire charges per horse is Rs 380 to cover short trip and upto Fagu valley, full trip will cost Rs 650 /- horse. One mini zoo and one tourist restaurant is here. 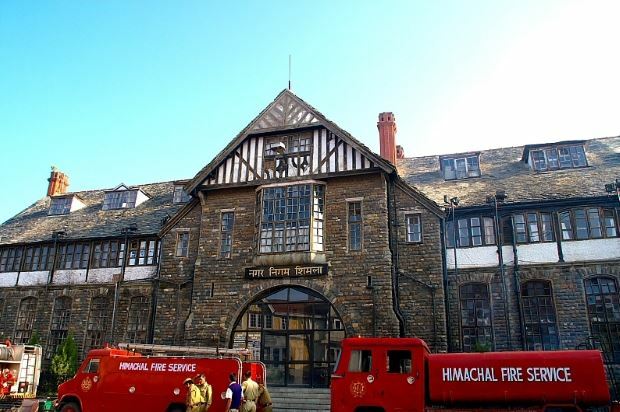 Shimla pact ( Bhutto and Indira Gandhi ) was signed here. It will take 4 hours to cover Kufri area by horse if you are going for a long ride, you can add another two hours for going and returning from Shimla , so in total 6 hours this area can be covered from Shimla. Kufri is more beautiful in winter season when Ice is available. 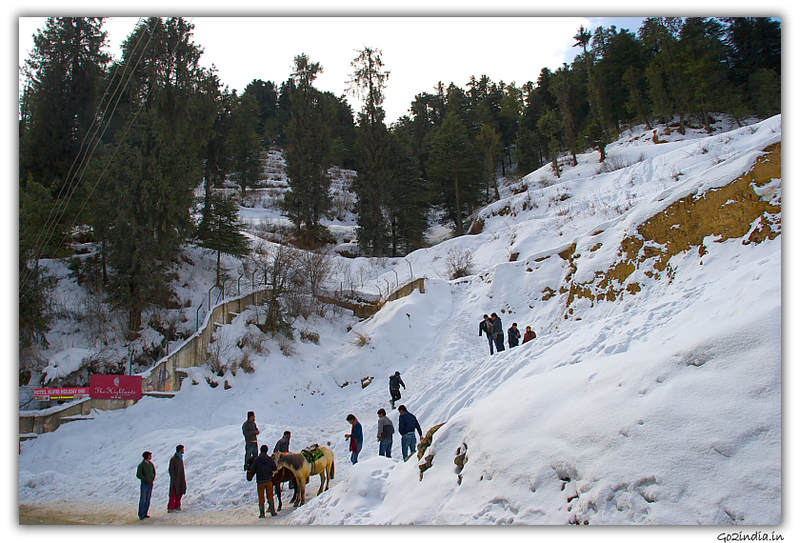 Check the winter photo gallery of Kufri. Entry fee is Rs 100. This place is popular for views, it has a flower valley and himalyan snow peaks are visible from here. At present Oberai group hotel is located here. Food stalls and restaurants are available. There is a helipad near Kufri and full view of nearby peaks and valleys are available. 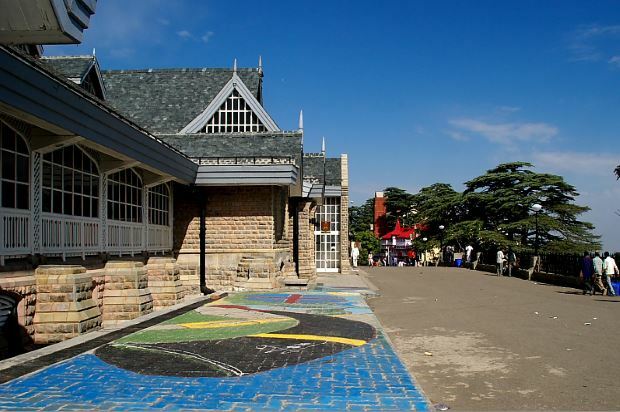 This is one of the main attraction of Shimla town. This old building has witnessed many historical events. India Pakistan partition was finalized here. Note that lunch time is 1.00 PM to 2.00 PM. A guide will take you inside in a group to explain. Tourist can access the ground floor only. Entry fee is Rs 20 per person and separate ticket of Rs 10/ is to be purchased for using any still or video camera. Children between 5 to 12 years are charged Rs 10/. Foreign tourists are charged Rs 50/-. Visiting hours are 9.15 AM to 5.00 PM. During the period May � July it is open upto 7.00 PM. Vehicles are not allowed to park near the main building so your vehicle can drop you at building and wait outside the main campus. You can call it again for picking you up after the visit is over. So two time vehicle entry fee of Rs 10 / - is to be paid. This beautiful building is 30 minutes walk from Mall road ( 3 KM ) and shared taxies are available to take you there for Rs 10/-. Temple of Kamana Devi inside Shimla town only. This is located in Shimla Kalka high way at a distance 5 KM from Shimla city centre. There is a temple of Lord Hanuman ( known as Sedhi Baba ). 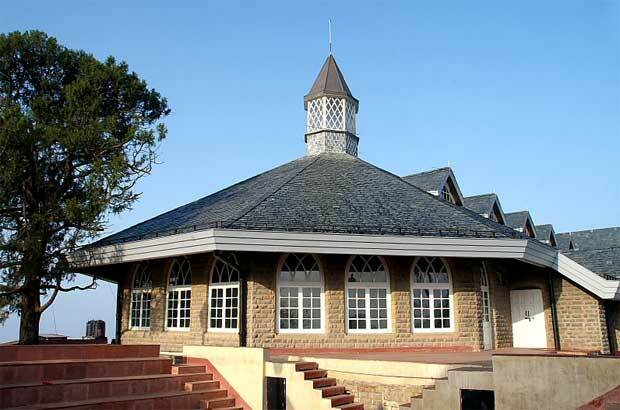 This is the highest point of Shimla and one can walk upto this place from Mall road ( 2.5 KM ). Full view of Shimla can be seen from here. This temple is located at a distance of 25 KM and it comes under Special tour and can be added with other areas like Institue of Advance studies, prospect hill, Sankat Mochan temple and Shiv Cave. Located at a distance of 22 KM, this place is fomous for Golf course. This is the biggest golf course of Asia with 9 holes par 68 golf course. Horse riding is available at price of Rs 380 and Rs 250 depending on the distance. Here, Karkineno the fruit research center is located. By the side of Satluj river this hot spring moves parallel to river. 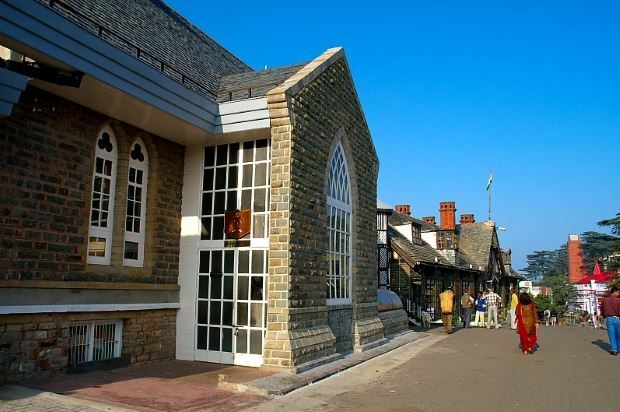 This place is located at a distance of 50 Km form Shimla. From here at a distance of 5 KM there is a Shiva Linga ( Statue of Lord Shiva ). There are total 181 natural Shiv Lingas of 1 KM walk of 20 minutes after driving 5 KM. All these shiva lingas are natural. 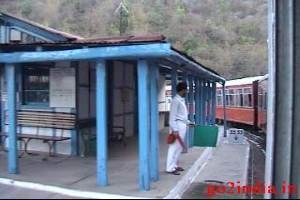 Now there are two ISBTs ( Inter State bus terminals ) in operation at Shimla ( Feb 2012 ). All departures of overnight buses and day time regular buses are from New ISBT, where as all arrivals are at old ISBT near cart road. Volvo buses from Delhi terminates at old ISBT at present ( Feb 2012 ). Ask your bus staff about the stoppages at Shimla. The old ISBT is a bit small in area but the new ISBT has two floors where all departures are from 1st floor and arrivals are at ground floor. All facilities are available at the new ISBT. 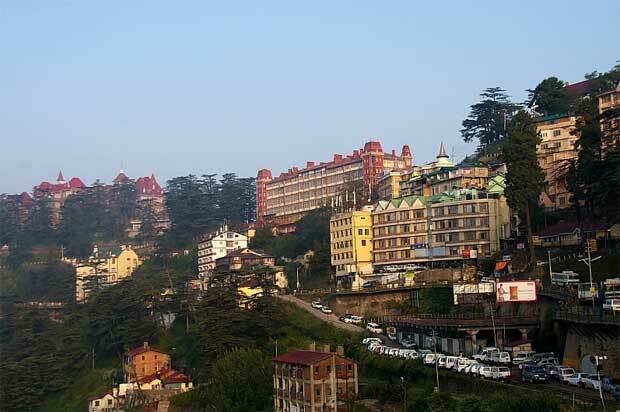 Shimla is the last point of Kalka Shimla toy train. Tourists arrive here after enjoying the toy train starting from Kalka. The best train is Shivalik Express in this route. From the railway station you have to climb a bit upward to reach the main road. 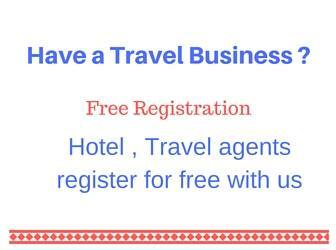 Porters are available and they will offer you to arrange hotel rooms. Railway station is close to the main market with many hotels and near to Mall road. It was awasome experience. I will like to visit again beautiful places there but very expensive hotel.